At Choonara Orthodontics, we believe in the importance of evaluating patients as early as possible in order to quickly diagnose orthodontic issues and develop the most efficient treatment plan as possible. Our practice agrees with the recommendation made by the American Association of Orthodontists that states that all children should undergo their first orthodontic screening by the time they reach 7 years of age, even though starting orthodontic treatment may not be necessary at this time. By the time a child turns 7, the first front teeth and the back molars have erupted to establish the back bite. 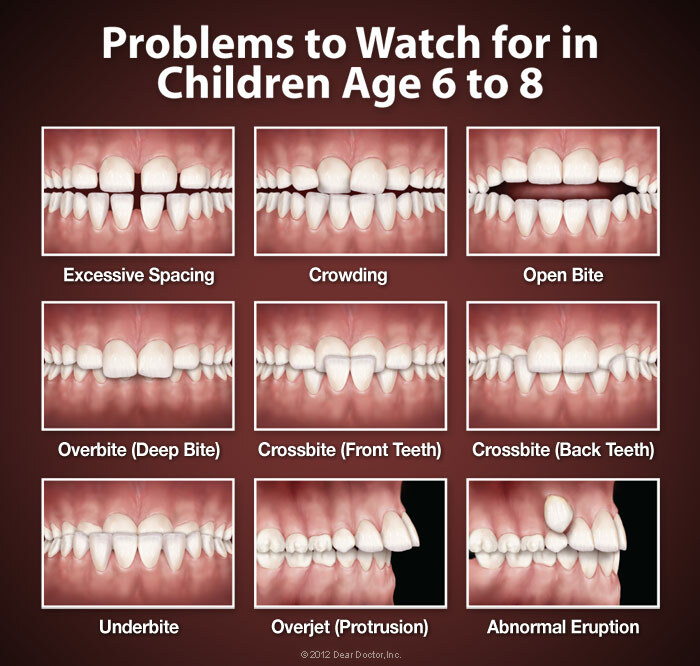 At your child’s first visit with us, Dr. Choonara will examine your child’s teeth to look for any common orthodontic issues which may be present or developing such as crowded teeth, spaces between teeth, an overbite, crossbite or a “gummy smile”. When growth and development issues are identified early, Dr. Choonara can determine the best time to begin treatment and talk with you about the types of appliances that can be used to help your child achieve a beautiful and healthy smile. At Choonara Orthodontics, we provide the highest quality of orthodontic care for children, teens and adults in a comfortable and welcoming environment. Whether you’re interested in Johannesburg metal braces for your child or wonder how you could benefit from orthodontic treatment, please don’t hesitate to contact our office at (011) 678-8090 if you have any questions or wish to schedule an appointment for your child or yourself. We're proud to provide care to patients in Johannesburg, Randburg, Sandton and Midrand. We look forward to meeting you soon!